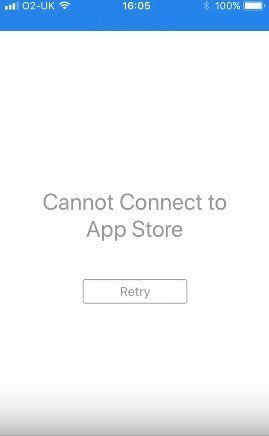 Quite a few users complain that iPhone apps unexpectedly quits, stops responding or freezes on “waiting” or “loading” when installing in iOS 12 but they are unable to delete apps on the iPhone in this situation by pressing on the home scree. The non-working apps won’t show the “x” to let them get rid of this case. No worries. 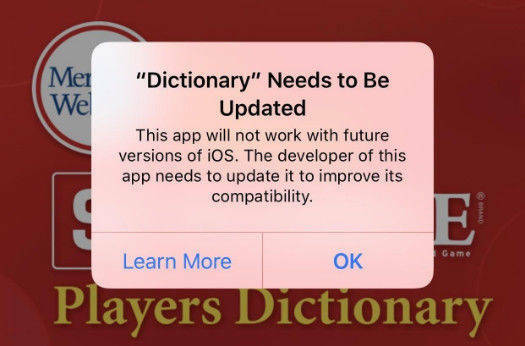 Please keep going through the articles where there will be top 3 ways for you to remove app that won’t delete on iPhone Xs/Xs Max/XR/X/8/7/6/5. Why the App Won't Remove on iOS device? What causes this weird case? Now the article will figure out the main cause to let you get clear of the reasons why can't delete apps on iPhone as hope. Errors messages show when restoring from backup. 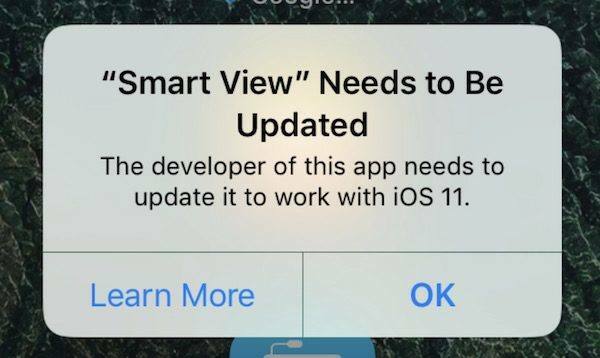 Insufficient memory for updating apps. How to Delete Apps on iPhone that Won't Delete? For how to fix apps on iPhone/iPad that won’t delete, here will be 3 feasible ways. To do a hard reset is a widely known solution if you have some minor problems such as abnormal apps. Just hold on the power off button and home button simultaneously for about ten seconds until Apple logo appears on the screen. Go to open Settings app on your iPhone >General> Storage & iCloud Usage > Manage Storage> Tap on the App you want to delete> Delete App. If you still fail to remove app that won’t install or delete, I think all you need is a third-party software, which can help you freely solve the freezing or stuck apps issues. Tenorshare iCareFone is an easy-to-use tool to fix all iOS 12/11 Problems and tuneup iPhone/iPad/iPod. You can easily manage 8 types of files (Contacts, Notes, Calendar, APP, Video, Bookmark, Photo and Music) and do a lot of changes with including edit, delete, add new items and export to computer. With this amazing tool, you can easily share videos, music around as well. Step 1: Download and install this program in your computer where you connect device via a USB cable. Launch the program, click on "Files Manager" and then “App”. Step 2: Tick the App you want to remove and click on “Uninstall”. When you are sure of the operation, click on “OK”. This is a really excellent program if you want to delete/remove an iPhone app that is stuck installing. No matter what problem you have about iPhone apps, you can resort to it and get rid of your trouble.